For almost 2000 years, this is what God’s people have done. They have travelled to the far reaches of this world with the Good news about Jesus, enduring hardship and persecution, many losing their life for participating in the mission. Because of their enduring persistence, the message of forgiveness through Jesus has even come to us and now we bear the responsibility to take it to others. Even though most would consider Australia to be a “reached” people group, there are still so many in our nation that do not know the message of the Gospel. Combined with the stead influx of people from other nations, this means that there is a great harvest field on our own doorstep. 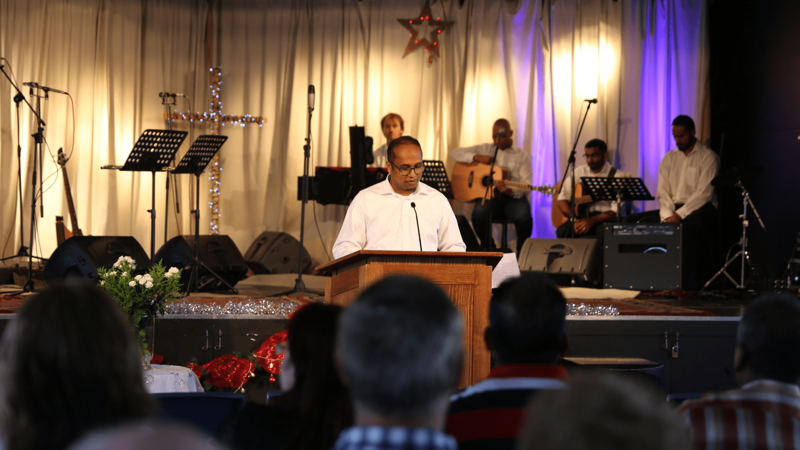 Grace Community Bible Church has several formal outreach ministries including street evangelism and neighbourhood outreach. Aside from these formal outreach activities, we have a strong conviction that a Christian should be a witness wherever they go and as such we desire to equip all believers to share their faith in their day-to-day lives. Through the ministry of GCBC, we hope to bring the Gospel to multitudes who might otherwise never hear the good news that forgiveness is available through Jesus Christ.